Akashic Records Reading… Get Answers! The first ARCH Healing class is a powerful experience in Hawaiian conscious energy healing. 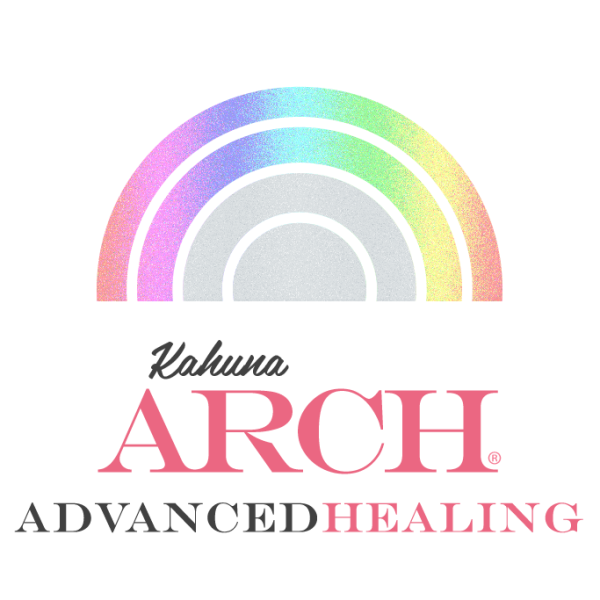 Kathy Georgen will instruct you in the methods to heal instantly–and you will become a Certified Kahuna ARCH Healer! Register in advance to receive the preparatory information. Class tuition is $300. Make an advance deposit or pay tuition in full. For questions please contact Kathy. This Arch Healing class is transformational! 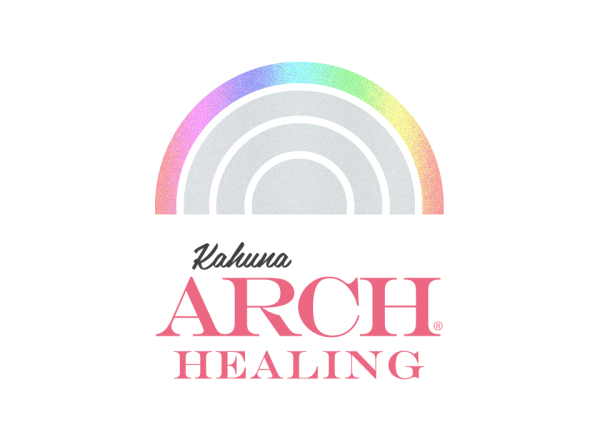 The ARCH Healing class provides training and certification in the healing techniques of ancient Kahuna priests of Old Hawaii, as revealed to Laurie Grant. Heal instantly. Raise your vibration considerably as you are initiated to 4 levels of energy to facilitate healing on yourself, others and your pets too! You don’t need any experience to benefit from this class and be able to facilitate ARCH healings afterwards. Best of all you will notice greater peace and balance within yourself. Be initiated into four levels of Kahuna ARCH healing. Learn the secret to healing instantaneously. Practice techniques to heal yourself and others on subconscious and unconscious levels. Facilitate clearing of physical, etheric, mental and emotional bodies. Facilitate Hawaiian healing on yourself, others, your pets and animals too! Saturday/Sunday 9:30am–5:30pm. Lunch is available. 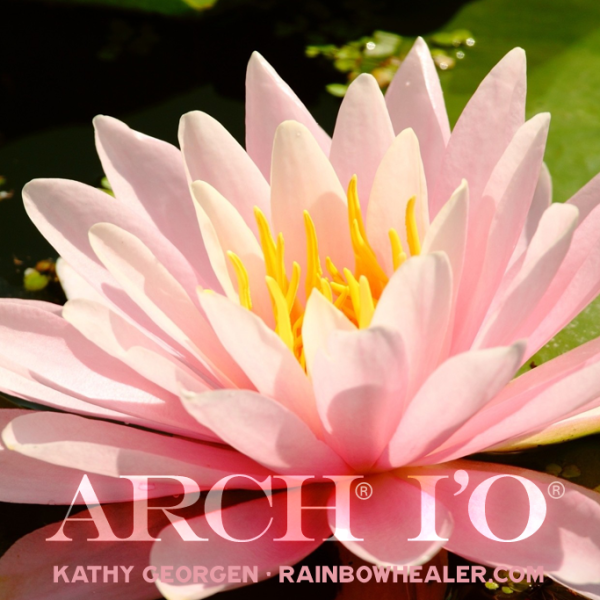 Kathy Georgen, Kahuna ARCH® Healing Instructor, ARCH Master, Oneness ARCH Healing Expert, ARCH Medical Intuition Reader, I’O® Healing Master, Reiki Master Teacher. Certified by Laurie Keako’a’ Grant since 2001. You must register before the class date to receive the preparatory information. Register on this page or contact Kathy Georgen at (847) 687-7886. This class has forever changed me! The healing I received learning ARCH has been powerful and profound already! And I can’t wait to see how this beautiful healing modality will continue to bless my life as well as others! Even if I never use this modality again it was worth the weekend of healing,love and self discovery! But I will definitely be implementing ARCH in my daily life! Kathy is a great teacher and loving free spirit who becomes a soul friend for life! I can’t wait for the next class with you Kathy! Kathy is a wonderful person and a teacher in her heart is so much love, she knows how to teach. This class gave me extensive experience and knowledge . I knew this class was going to be big for me, but it turned out to be a life-changing event! ARCH Healing is a new way of living that helps my clients as much as it helps me. Your connection to this website is verified secure.